Dive Center with more than 30 years of experience. 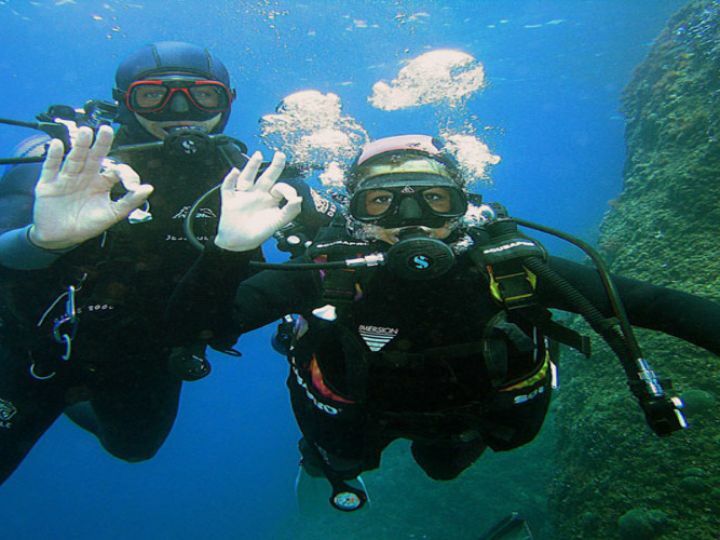 Learn the basics for diving, with you PADI Instructor. Let's start in shallow water. Boat Dive in Cap de Creus, Cadaqués, Illes Medes and l'Escala.